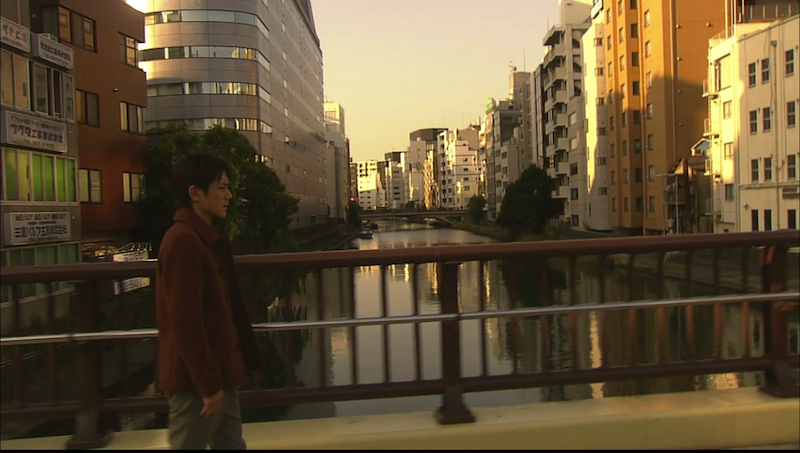 Shuichi walked along this bridge on his way to Haruka’s apartment. I don’t know the name of the bridge (or if it even has a name?) but it’s along Eitai Dori, near Kayabacho Station.